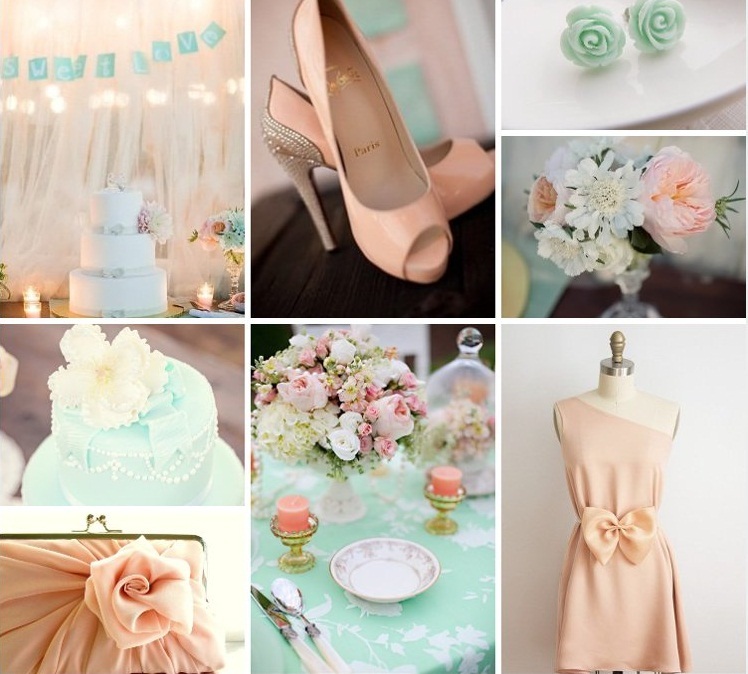 When it comes to determining the look and feel of your wedding day, one of the best places to start is with the color palette. You can go with bright, bold colors or stick to a more neutral color palette, whichever you choose will be up to your personalities and the statement you want to make. 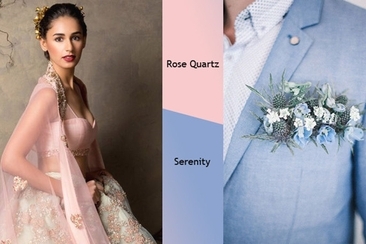 In this article, we will introduce some colors for the summer wedding you can choose or draw inspiration from for your big day. There are endless possibilities with this color combination. 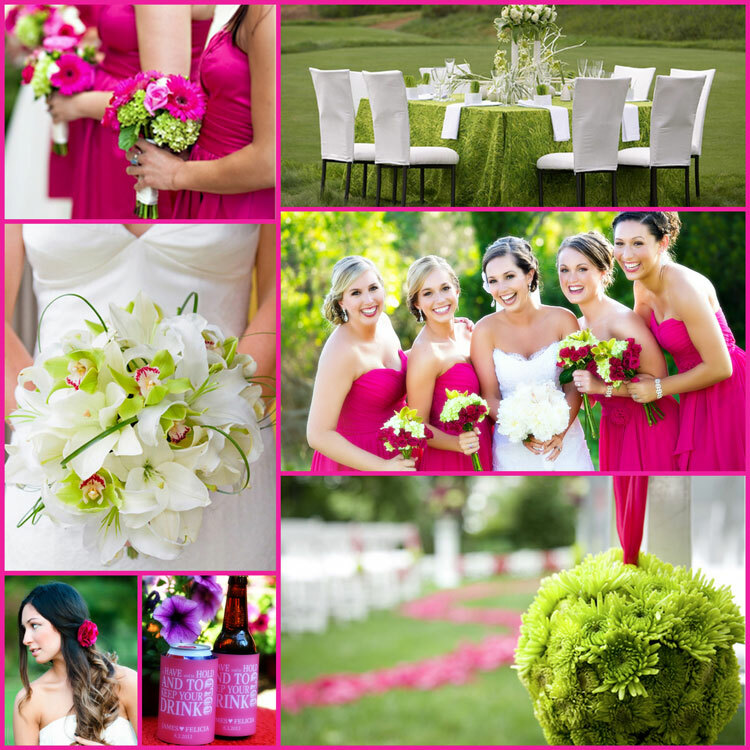 You can go with bright pink and green tones like a bubble gum pink and lime green, which is perfect for those afternoon summer weddings and for a fun chic look. 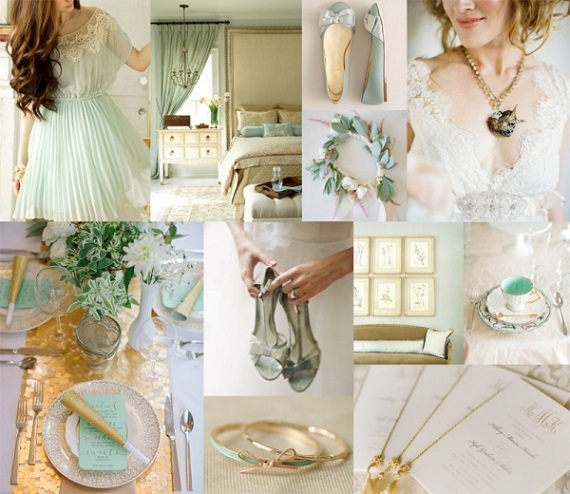 Or you can choose champagne with a rich forest green for a more romantic and classic feel. Mint is a refreshing color to add into a variety of color combination, but when placed against the soft peach colors, it really stands out. This combination is the perfect fit for day or nighttime summer weddings. For a classic touch to wedding décor, floral arrangements, invitation and more, use this simple combination of peach and mint. This unique and bold color combination is the perfect balance of retro and modern. Limit the cherry red as an accent piece or to smaller details to let it really shine against a subtle aqua backdrop. 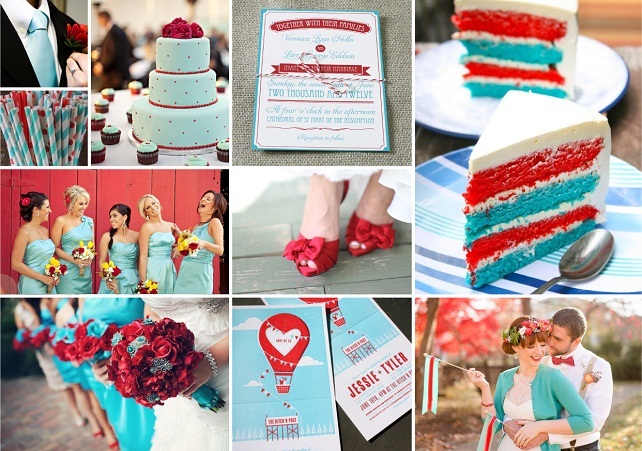 Your bridesmaids will look beautiful in an aqua blue dress with bold cherry red bouquets. 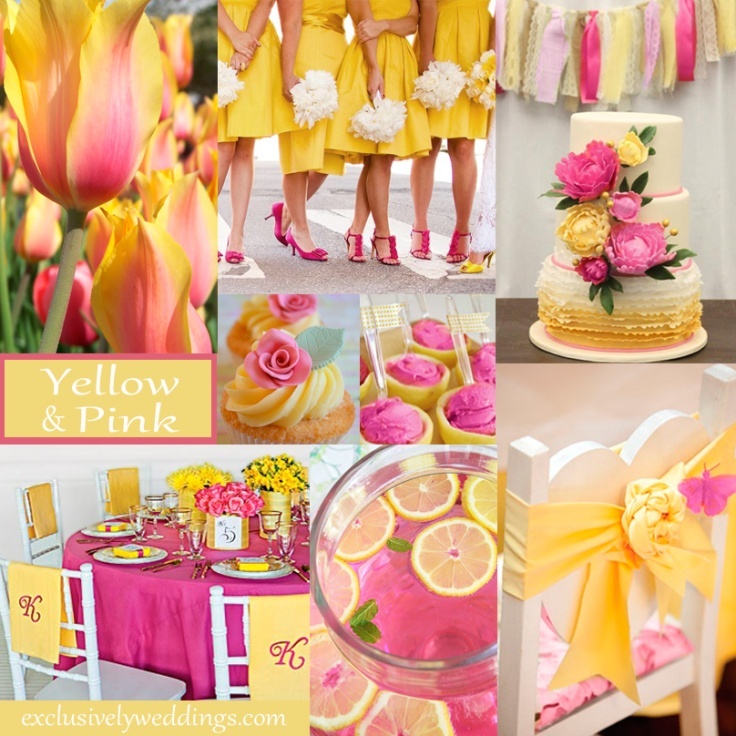 Yellow is a great way to balance the girly vibe of pink, and since yellow can be a more challenging color to pull off in wedding attire, the pink offers a fantastic alternative. 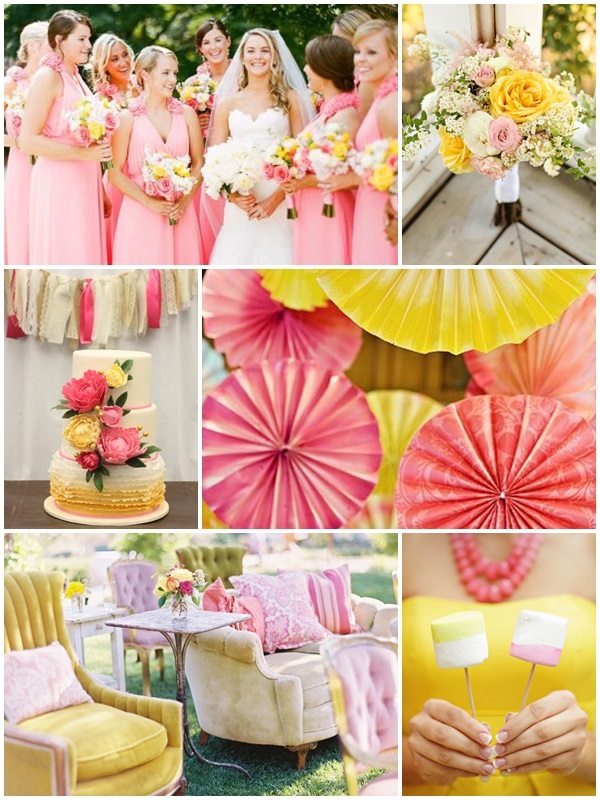 Bridesmaids dressed in pink with sunshine yellow flower bouquets allow you to perfectly mesh these colors. Centerpieces are also a great place for these two colors to come into harmony from the flowers to the tiny decors such as ribbons and place cards. 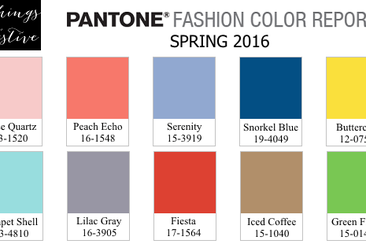 These colors are ideal for beachfront weddings. 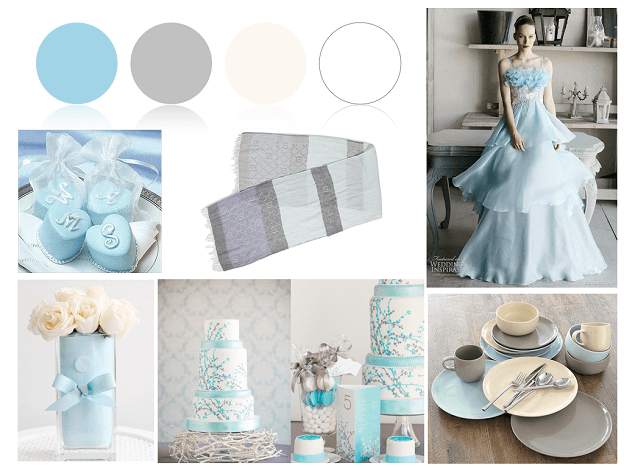 The dusky gray pairs elegantly with the sky blue for a refreshing and chic look that resembles the summer sky. 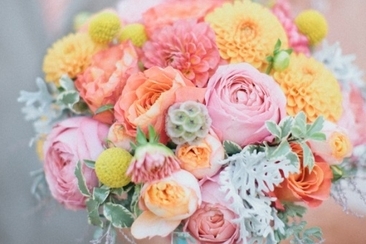 Add in soft pinks to floral arrangements to bring in a hint of femininity and romance. 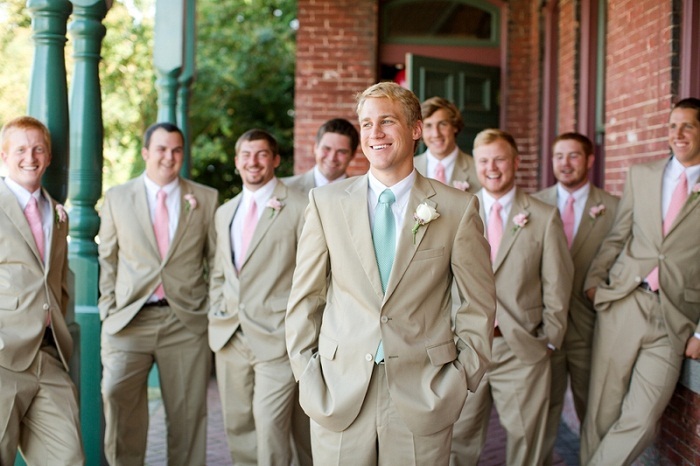 Beige is one color that works well in any summer wedding colors palette. If you want to stick with mainly neutral tones but also want to live it up with just a little bit of color, then choose a mint tone. 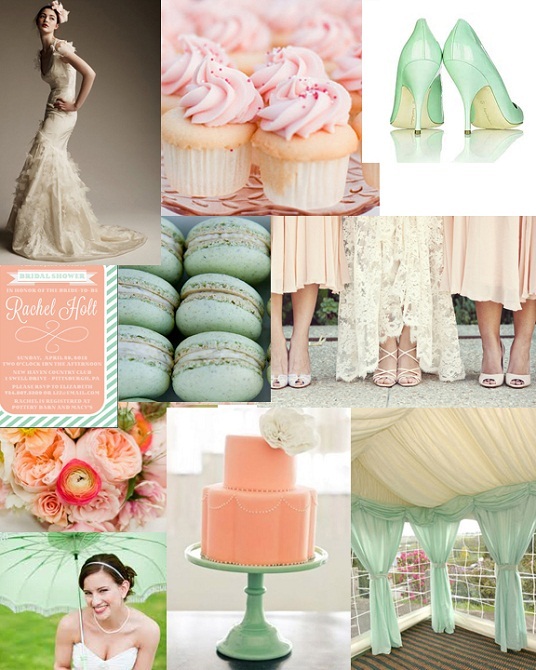 Mint is a refreshing summer wedding color that is perfect for many wedding settings and themes. For those who want a rustic or vintage feel to their wedding theme, these summer wedding colors can be used in a variety of ways. The glimmering rose gold pairs beautiful against the light blush and refreshing cream. Perfect for every detail of your wedding from gowns and floral arrangements to décor and table settings. Aubergine is a rich dark purple that can be paired with a crisp white to yield a truly elegant and modern look. For those looking to step away from the traditional colors, this can be the perfect combination for you. 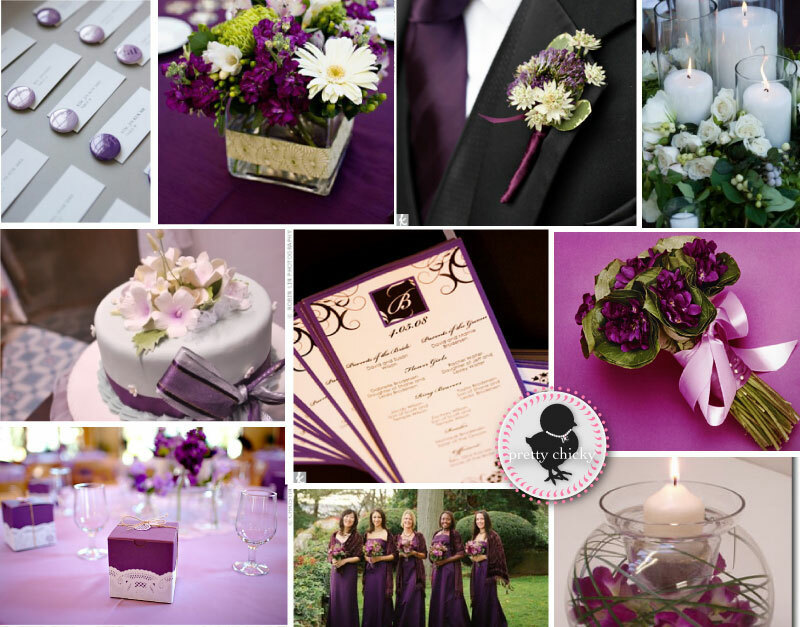 The aubergine is uniquely balanced with the white to create stunning floral arrangements, classic invitation and much more. 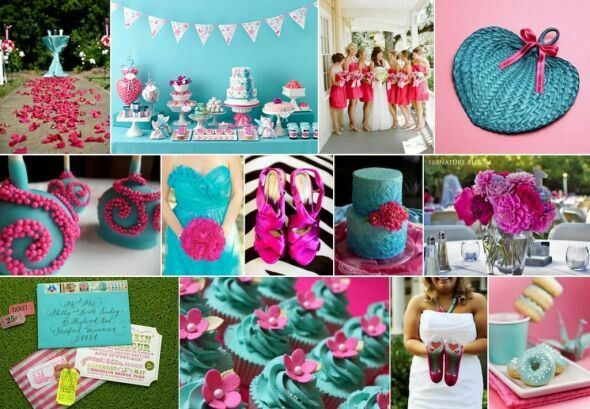 This bold color palette is one of the best combinations for summer weddings. The bright fuchsia and pink look stunning when paired against the peach and soft blue, and there are so many ways you can use this palette. Any of the colors can serve as your main color. If you want to go the nontraditional route, make fuchsia your focus color; for those who want a more traditional look stick with the soft blue or peach as your main color. For a truly elegant and classic wedding, nothing beats the simplicity of a black and white formal affair. You can still get that same effect when you add in little notes of mustard yellow for your summer wedding. 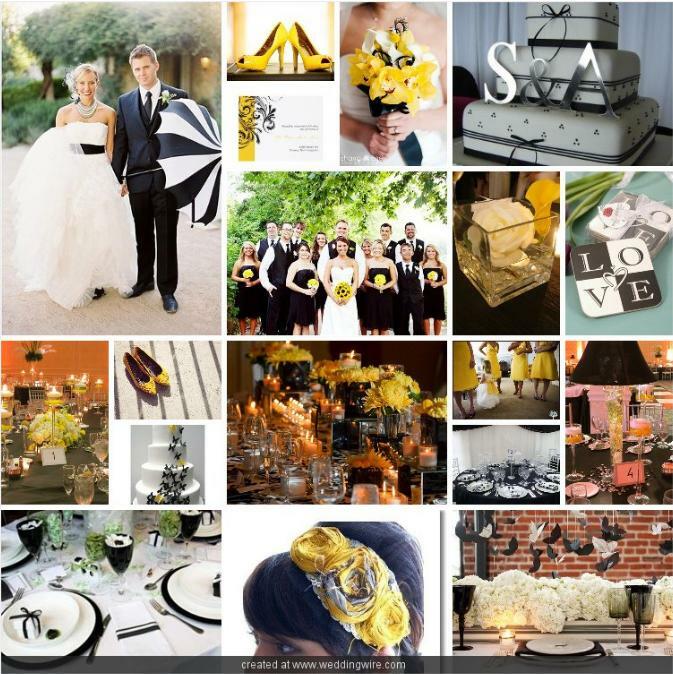 This color combination is all about contrast, let the black and white be the main attraction with yellow flower arrangements, cloth napkins, jewelry or the men's pocket kerchief. 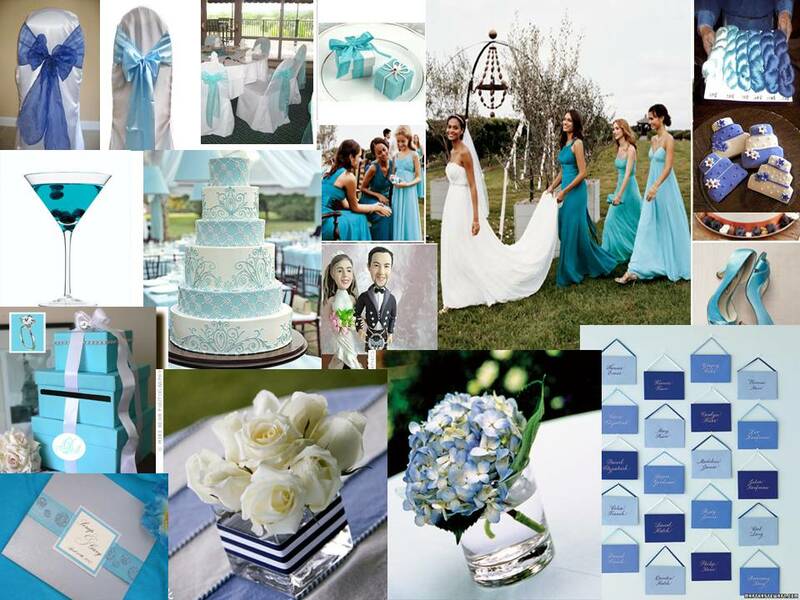 Blues are a hot summer color for weddings and mixing a nice variety of them can create a tranquil and luxurious atmosphere. Choose a combination of light hues for those afternoon summer wedding or add in a dark royal blue to accent some of the finer details. Silver is also a great addition to this versatile color palette. The various red and pink tones look stunning against shimmering gold accents. This is one color combination that fills your venue with love and romance. 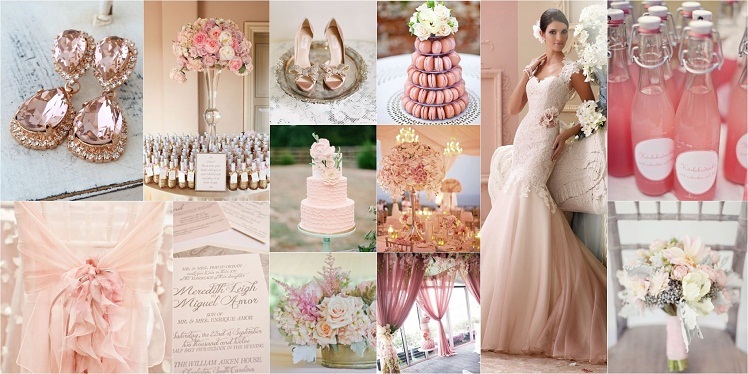 The raspberry color adds a delightful pop of color when mixed with the elegant tones of blush and gold. 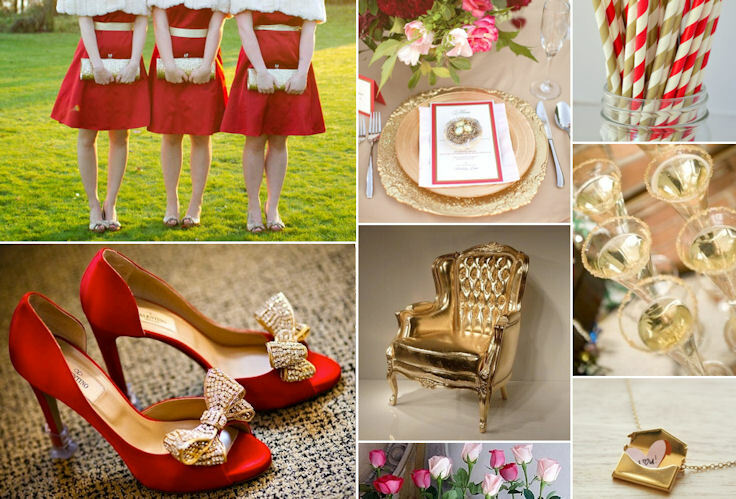 Use the gold in silverware setting, ribbons and other little details to bring a little bit a fairytale glimmers. Garden blue is a rich and inviting darker hue that really allows the more complex tones of the champagne and peach to shine. The peach and champagne add in subtle femininity with a touch of a vintage classic appeal. When tied together with the garden blue, you will have an elegant setting full of various textures, warmth and beauty. 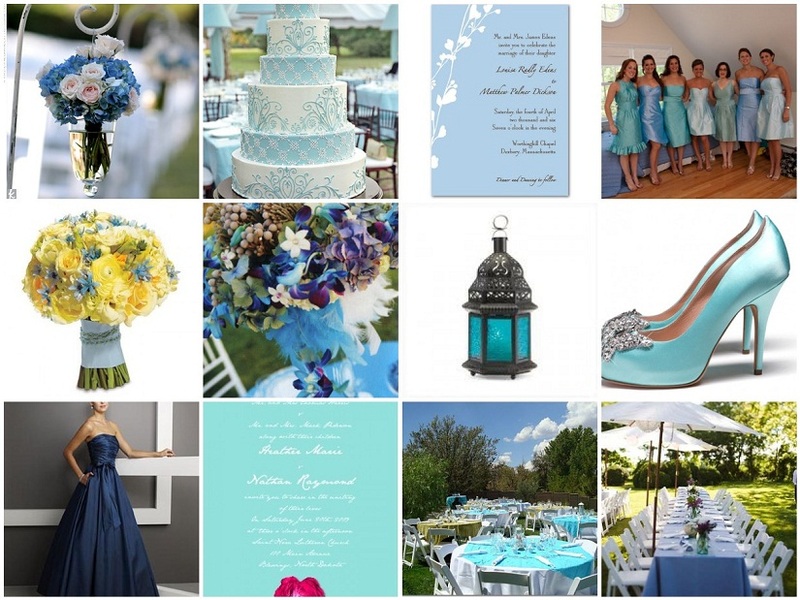 These summer wedding colors add a refreshing and chic touch to any wedding. 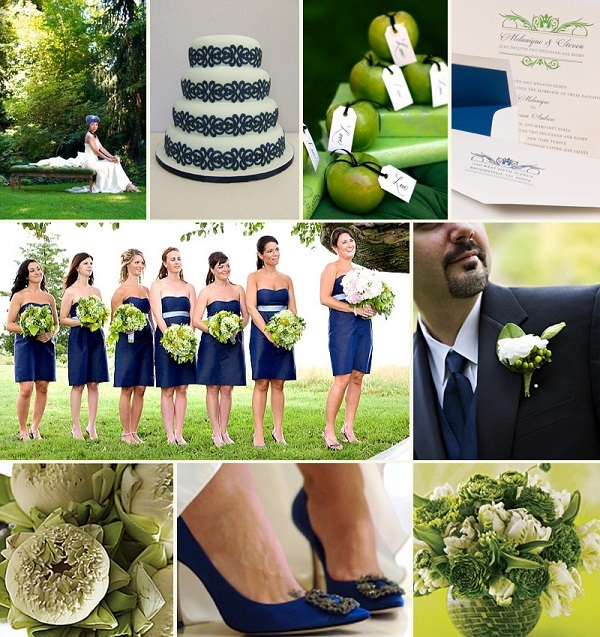 This is a highly versatile palette that can be used for any type of wedding. 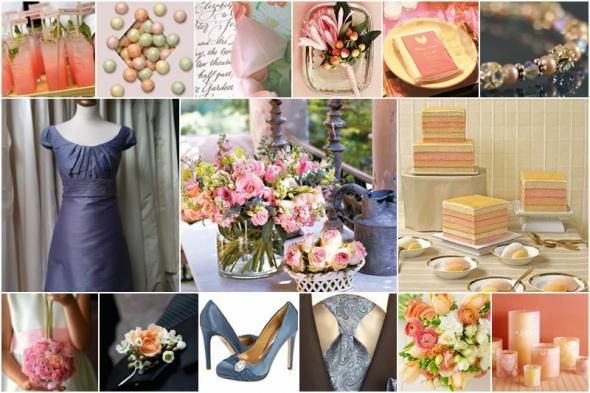 It is especially beautiful for those vintage weddings and outdoor weddings. 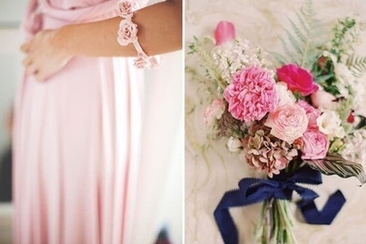 Leave the darker navy blue for the finer details to draw the eyes in, such as ribbons around the bouquets. 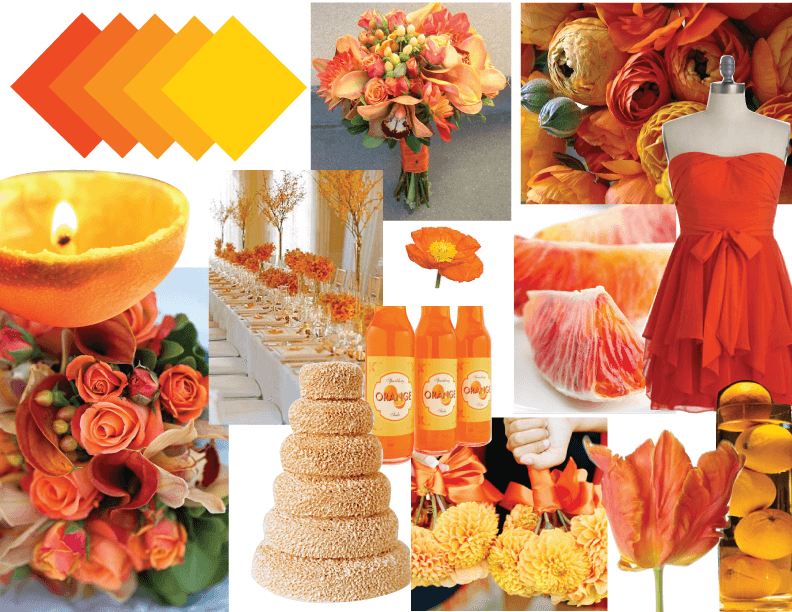 Two of the most prominent summer colors are orange and yellow and this combination yields a beautiful vibrant feel. You do not have to use bold or bright yellows and orange. Incorporate touches of burnt orange as an accent to a sunshine yellow in bouquets and floral arrangements for a rustic chic look. 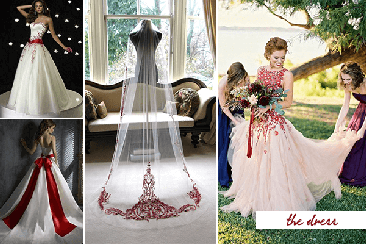 Are you getting married in fall and want to give your wedding the perfect look? 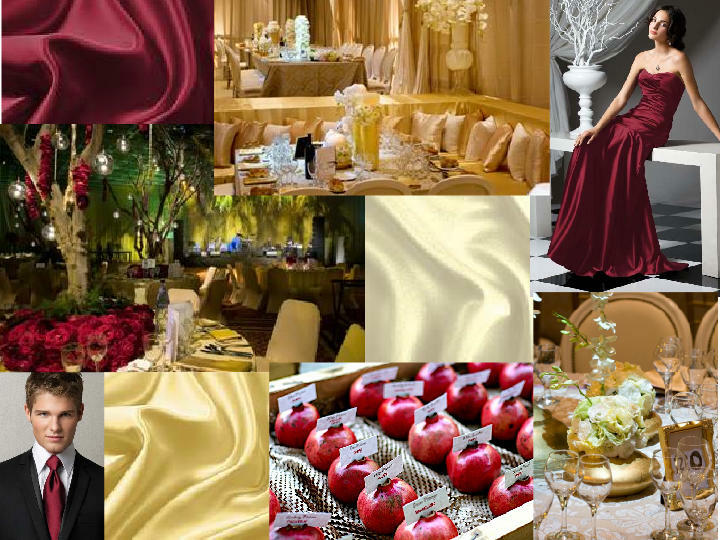 Here are the best combinations of color schemes for fall weddings to give your big day a special look. From berries and succulents to cabbage roses, peonies and hydrangeas, summer wedding bouquets have it all – color, brightness, freshness and char. Take a look at our top picks!